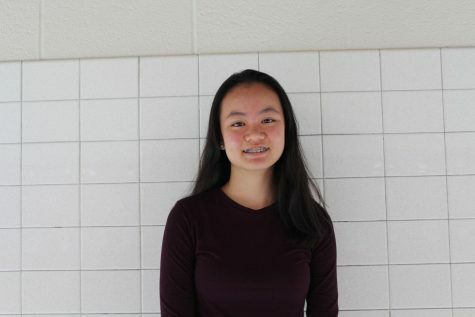 Hi, my name is Portia and I'm a new member of the Oakton Outlook! Some topics I enjoy writing about are the environment both green and within Oakton as well as current events. Outside of writing for the Oakton Outlook, I enjoy dancing and reading. I hope joining the Oakton Outlook will help me grow as a writer.